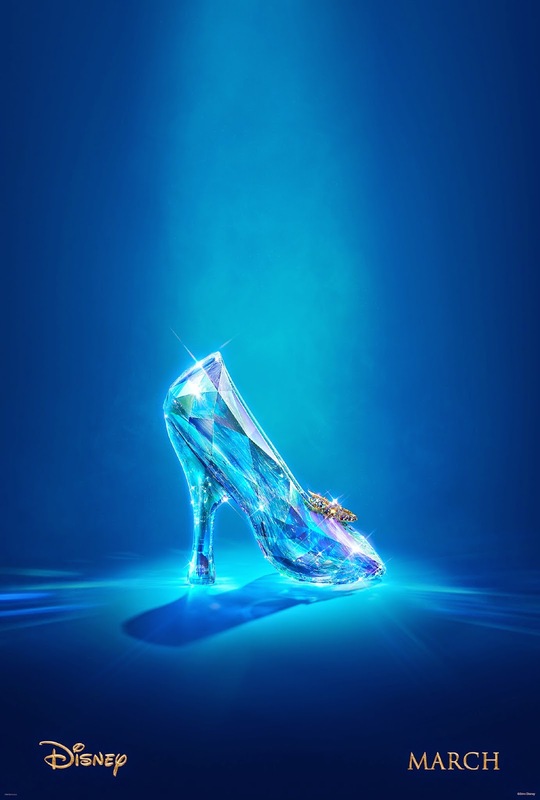 Live-action feature inspired by the classic fairy tale, “Cinderella” brings to life the timeless images from Disney’s 1950 animated masterpiece as fully-realized characters in a visually dazzling spectacle for a whole new generation. I love Helena Bonham-Carter & Disney. This movie sounds like an interesting retelling of the classic story. Of course I'm looking forward to seeing it in 2015.